Treatment of withdrawal symptoms doesn’t require hospitalization but can be safely and effectively conducted in the outpatient setting. 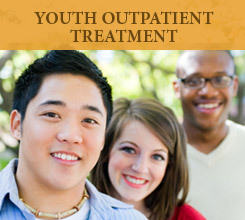 For most people, outpatient detox permits return to work and parenting. 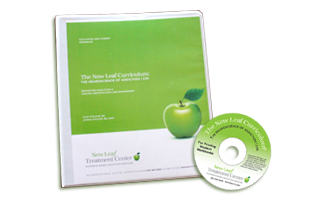 New Leaf Treatment Center offers medical detox from several drugs, including alcohol, benzodiazepine tranquilizers and sleeping pills,, using a “substitution/taper” protocol that can be found on this website. 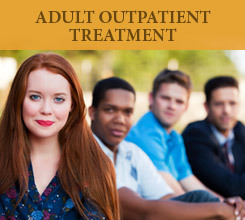 For over 25 years, we have offered Buprenorphine (Suboxone) to treat opiate use disorders, both in a tapering format and on a maintenance basis. 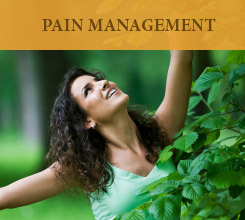 Buprenorphine relieves all opiate withdrawal symptoms, and eliminates craving. Unlike many providers, we accept most insurance plans. 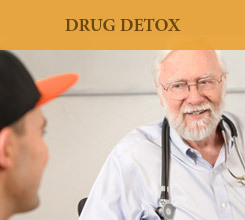 Medical detoxification is defined as the use of medications to treat drug withdrawal symptoms. Medications are used to relieve distress and promote recovery by alleviating symptoms of early abstinence that interfere with function and increase craving. If the client has symptoms that interfere with daily function for more than three consecutive days, the use of medications is considered. New Leaf Treatment Center relies entirely on payment for treatment services to pay for clinician salaries and for the costs of operation. Therefore, each client is fully responsible for payment of all costs associated with their treatment. Coverage for alcohol/drug treatment is variable. We will help you find out what your insurance will cover. 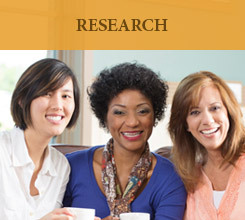 We will provide you with help in obtaining reimbursement from your insurance company for services. However, insurance reimbursement is ultimately the responsibility of the patient.